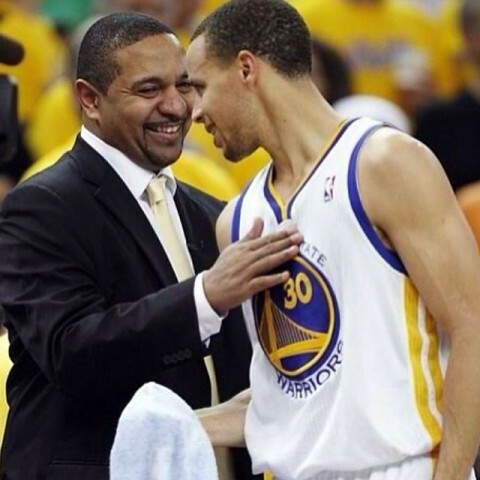 I know I haven’t been paying as close attention to the NBA this year as in previous years but I was caught off guard when I heard about Mark Jackson being let go by the Golden State Warriors after three seasons as a head coach. Jackson led the Warriors to consecutive playoff appearances in the past two seasons. The Warriors lost in the first round of this year’s playoffs to the Los Angeles Clippers in seven games.